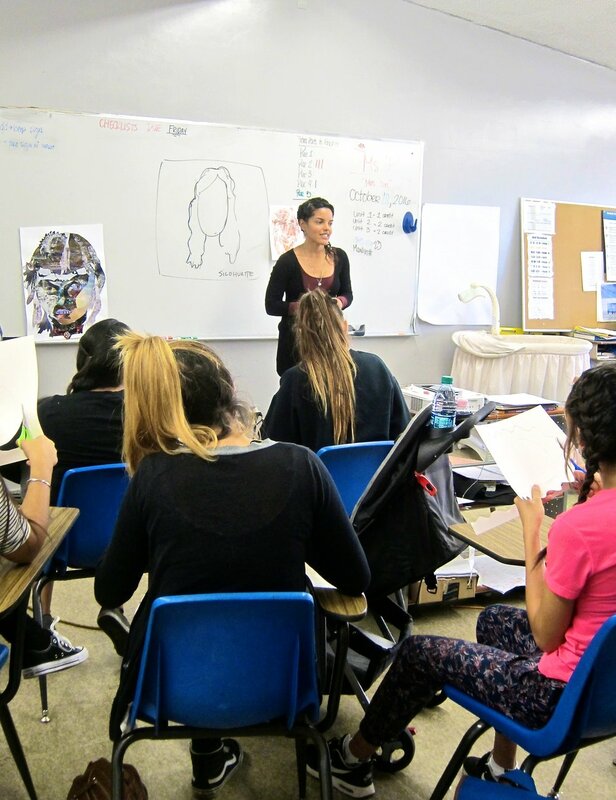 Arts Bridge is Creative World Art Center’s initiative to offer visual art education, integrated arts curriculum, and teacher training to local schools and non-profit youth centers in the San Gabriel Valley. WHAT DO WE DO ? This initiative provides an immersive studio art experience for free or at low cost. Groups may choose between one-time workshops (90 minutes) or full sessions (90 minutes per week for 5 to 8 weeks). Students work with professional teaching artists, experiment with a variety of artistic materials, and explore different creative concepts. 2017-2018 SCHOOL YEAR: This school year, CW is committed to providing 8 weeks of art classes at Youthbuild Charter School, El Monte, and 8 weeks of art classes at Holly Avenue Elementary School in Arcadia. More than 200 students will gain access to formal art education taught by professional teaching artists. We thank all of our sponsors, donors, as well as Holly Avenue PTA for making this happen! To apply or find out more, please contact us using the form to the right!